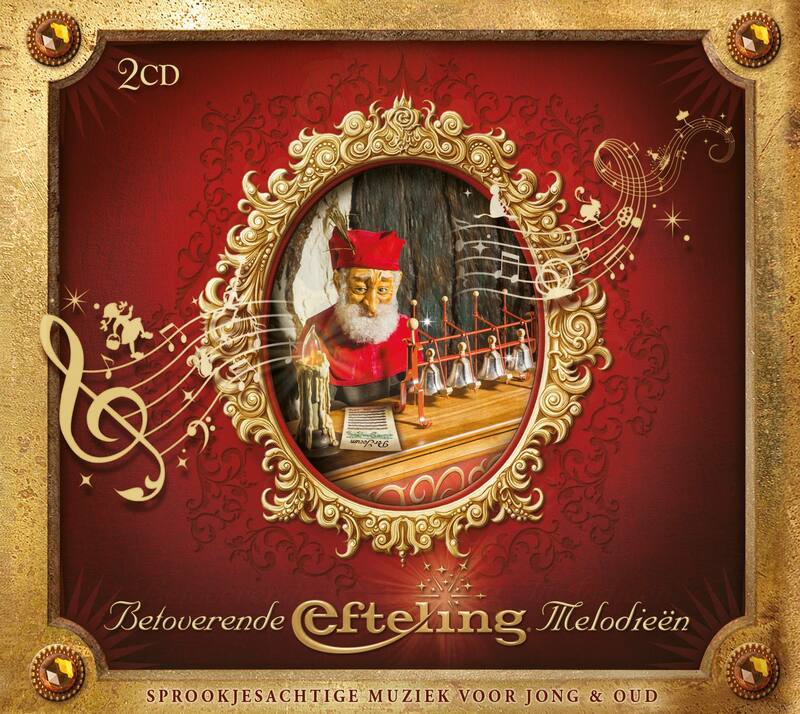 New Efteling CD and the Fakir Returns! After a lengthy refurbishment, the Flying Fakir has recently returned from his well earned rest, looking better than ever! Everything looks clean and new, and all of his tulips seem to be functioning correctly, unlike in past years. You have to just love Efteling for taking good care of what they have; after all, now you’d never know that the Fakir is 60 years old! Another delightful piece of news (well I got excited about it!) 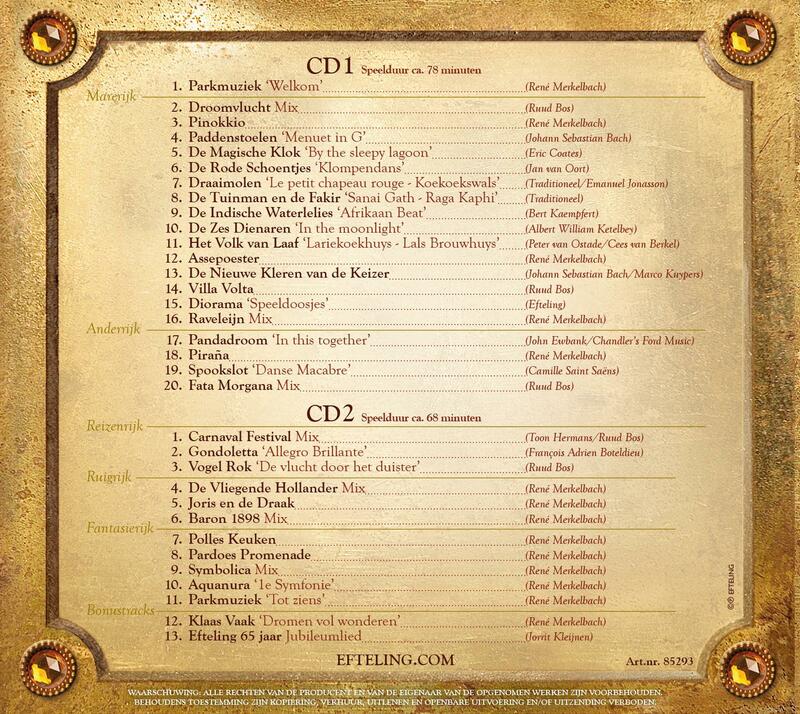 is that there is a new Efteling CD available. New tracks include ‘welcome’ and ‘goodbye’, Efteling 65th anniversary (not sure how that one goes), and the music from Symbolica, which is a welcome addition. Add this one to the shopping list! Eindelijk, it is here! We hoped it would come to exist and it has, the music from Aquanura! 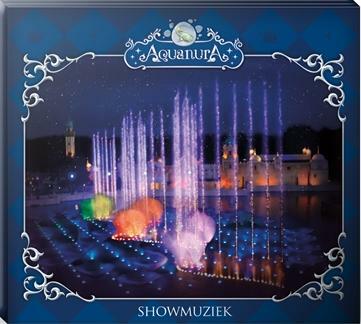 There is no track listing on the Efteling Webshop, but if you have seen Aquanura online or otherwise, you will know what to expect. The best part? It is only 6.99€! Click here to go to the webshop and grab one!